The Starting Block is Wichita’s premier swimming outfitter. 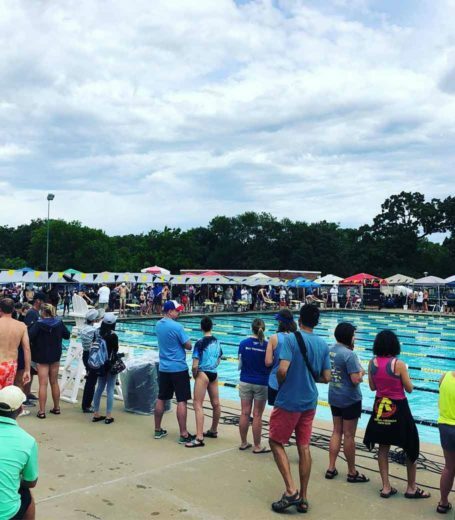 With outstanding customer service, competitive pricing and a wide range of products, The Starting Block aims to serve the swimming community and their retail customers in any way possible. No swim team is too small and no swimmer of any kind will be left behind.